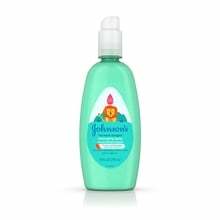 Win the tangles tug of war with our No More Tangles® kid & toddler hair products. Our 3-step routine unlocks 75% more knots vs. shampoo without conditioning agent making for a no-hassle hair care routine. Playing in the bath with your toddler boosts his/her learning and nurtures his/her bond with you. 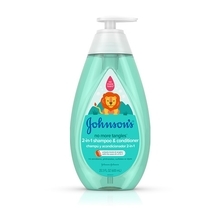 Cleanse baby or toddler hair using No More Tangles® shampoo for straight or curly hair. 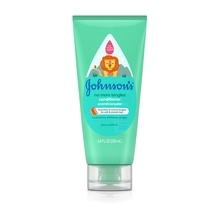 Nourish baby or toddler hair using Johnson’s® No More Tangles® conditioner. 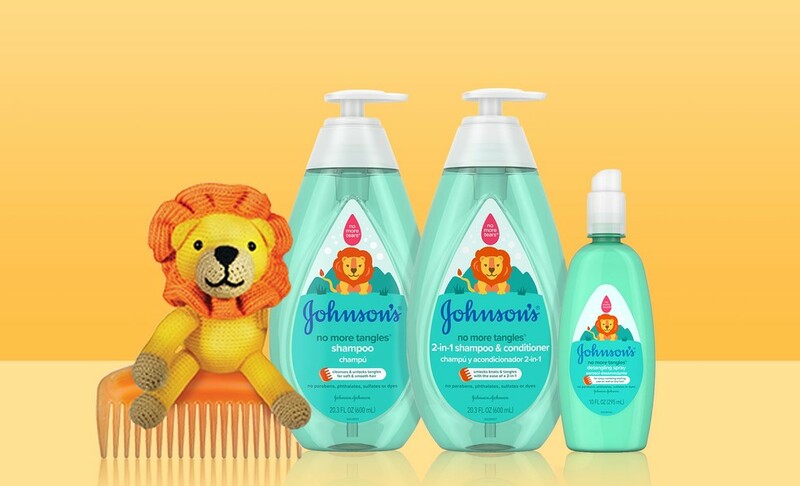 Style baby or toddler hair using a wide tooth comb or brush and Johnson’s® No More Tangles® detangling spray. Our classics collection is great for kids and adults! 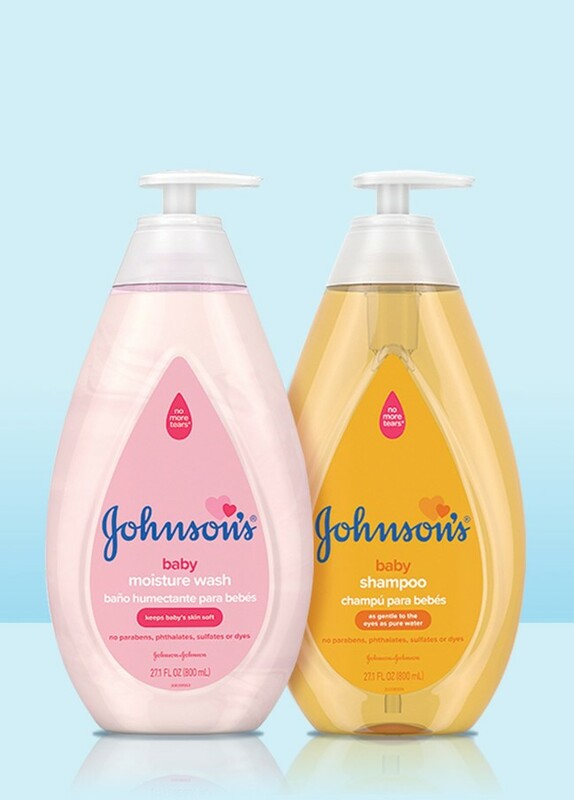 From our iconic baby shampoo to our beloved baby lotion, these products can be used for the entire family. 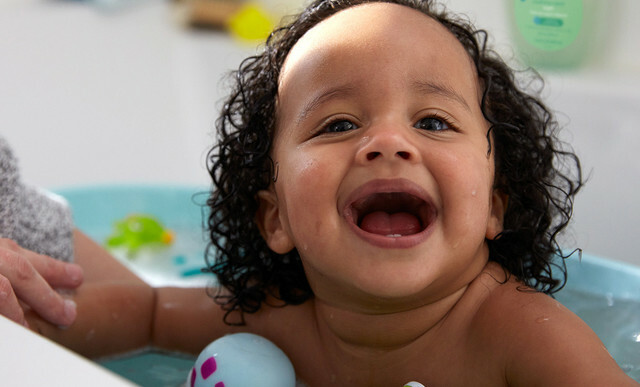 Bath time helps your toddler’s social-emotional & physical development, and their learning & thinking skills. Explore our tips and tricks for bathing.  Massage helps develop your toddler’s ability to relate to others while improving motor and cognitive development. Check out some tips and tricks for massaging your toddler.